Greetings! - I been a lifelong Resident of El Paso, Texas. After high school, I started working at El Paso Furniture Mart, Inc. (a store on Alameda Ave) as a warehouse / delivery driver. My first job, how exciting! There was only one sales person in the store, the owner's son-in-law. After a couple of years, the owner's daughter and the sales person divorced, he left the store and I was promoted to the sales position. My first sales job! I worked there for five years until I moved to another furniture store. 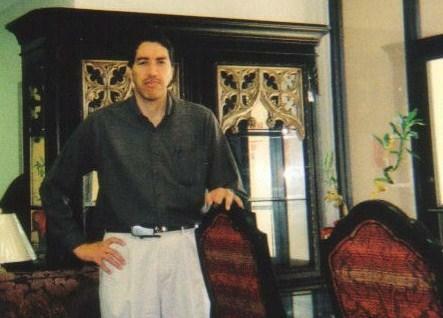 Ever since, I have worked on three major furniture stores, as a Sales Representative, here in El Paso, Texas. After working many years in the furniture industry, I finally decided to be in business for myself. I enjoy meeting and helping customers fulfilled their furniture needs, at a personal level: One customer at a time. Now that I'm in charge, it gives me a great satisfaction to offer affordable new furniture, without the need to sacrifice value and quality. Because nobody wants a strict boss, weekly sales quotas or rotating schedules! Because everyone deserves quality furniture at a low COST! Why we sell everything at the advertised low COST? It's all in the name: ALL Furniture By Catalog. We are an online / print catalog, furniture wholesaler / dealer to the public since 2007. 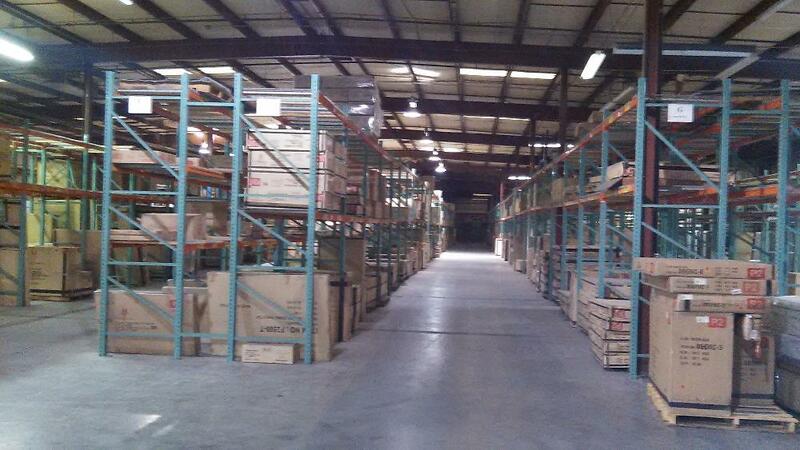 We obtain all furniture from our distributors warehouse, which they carry about 50% of their inventory locally. We have immediate delivery / customer pick up, on all in-stock-furniture! Online / print catalog shopping is a more efficient business model, that allows us to offer a much larger selection and better prices than most retail stores, therefore, every time you shop ALL Furniture By Catalog, you obtain more furniture with less investment. View our Current Offers and Promotions! I look forward to serve you! Thank you very much for supporting a small business owner!